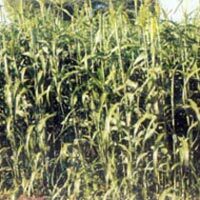 The specialization of our organization lies in offering the best quality Sorghum Seeds. 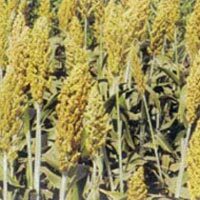 We are a reliable name as Sorghum Seeds Manufacturer and Supplier in Jalna, Maharashtra. We offer different varieties of Sorghum Seeds. The Sorghum Seeds that we offer are widely demanded as they ensure high germination rate. Additionally, to ensure the quality, we process Sorghum Seeds under utmost hygienic conditions.